The Minority Chief Whip says but for the rules of engagement in Parliament, Assin Central MP would have gotten in ten folds his threats of a showdown. Muntaka Mubarak says nobody can threaten him, a boy bred in the Zongo, a predominantly Muslim community, not even Kennedy Agyapong who walks around saying he is not scared of anyone. 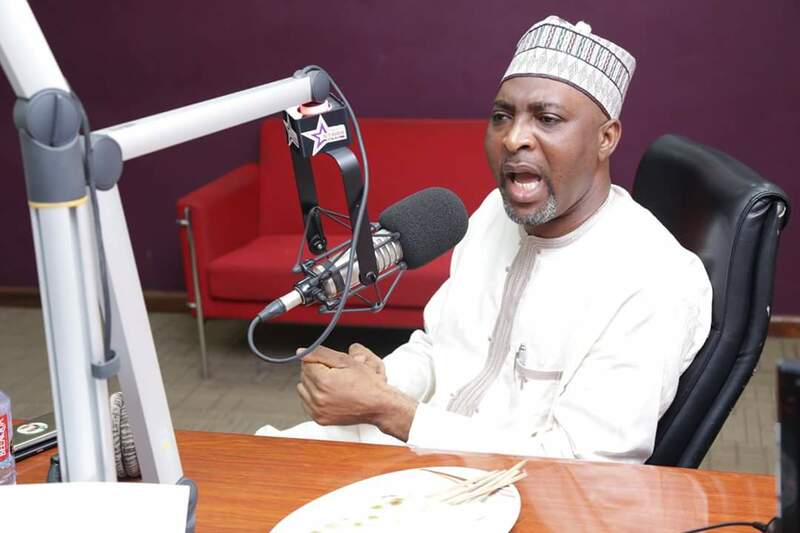 ‘Nobody can threaten a Zongo boy about showdown…I want to caution him that all those things he has been doing, he should know those he can do that to…if he thinks he is man enough he should accost me in Parliament house. ‘He should be very careful about the things he says because as for me, I can bet him, if it is the gutter, I will jump in and drag him in,’ he told Evans Mensah on Newsnight Friday. 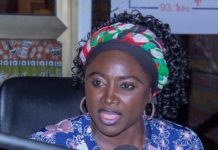 The Asawase MP’s comment was in reaction to personal attacks on him by the embattled Assin Central MP Kennedy Agyapong. Mr Agyapong has been hauled before the Privileges Committee of Parliament over comments some MPs say was insulting to the House. He has since backtracked on his earlier comment, insisting he never insulted parliament. However, Agyapong has launched a fresh verbal assault on Minority chief whip, Muntaka Mubarak for raising the raising the issue on the floor. Mr Mubarak moved a motion on the floor earlier this month for Kennedy Agyapong to be dragged before the Privileges Committee. He accused Kennedy Agyapong of calling Parliament useless for electing Osei Kyei Mensah Bonsu as a leader. The NPP MP said he only took on the Majority Leader and has since apologized to him personally. 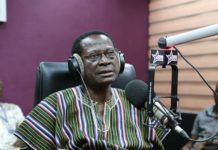 ‘I was referring to NPP Chairman in the Ashanti region so where did I insult parliament? Then, I responded to my leader [in parliament] which I have apologised,’ he told Joy News’ parliamentary correspondent. Mr Mensah Bonsu says he has accepted Kennedy Agyapong’s apology. Launching a scathing attack on the Minority Chief Whip, he said, ‘I am surprised there are dumb MPs…they will prove it because the video and tape are there…I am surprised we have MPs who just consume information without digesting it…I am not afraid, the tape is there let them play it if I insulted any MP…I respect him but the way he tries to disrespect me, I don’t like that,’ he stated. He also rubbished Mr Agyapong’s claims that he told him something about the current Communication minister before she met with Parliament’s Appointment Committee.